In a few more days it will be Chinese New Year. It is a little too late to get into shape for CNY, but it is still not too late to start a healthy routine, as I'm sure many of you wouldn't want to gain that extra weight due to all the food good. I've mentioned Jonlivia in my previous post. Jonlivia is one of Malaysia's premium active wear with their cutting-edge style and passion for fitness. Gone were the days where you'd think twice before walking out in your workout outfit. 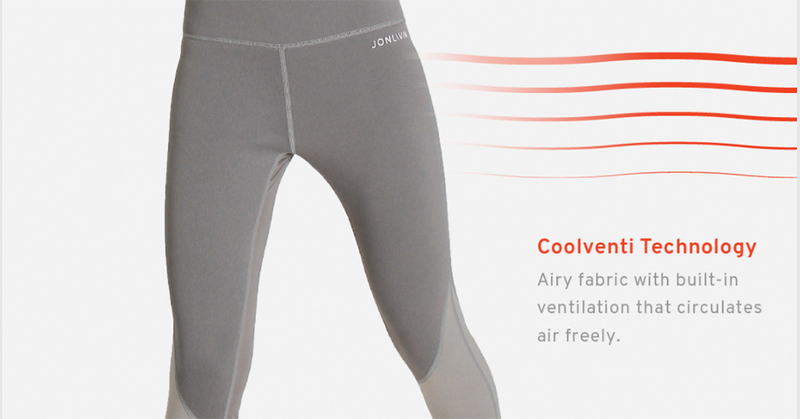 Jonlivia has successfully combined both practicality and fashion into their active wear designs. 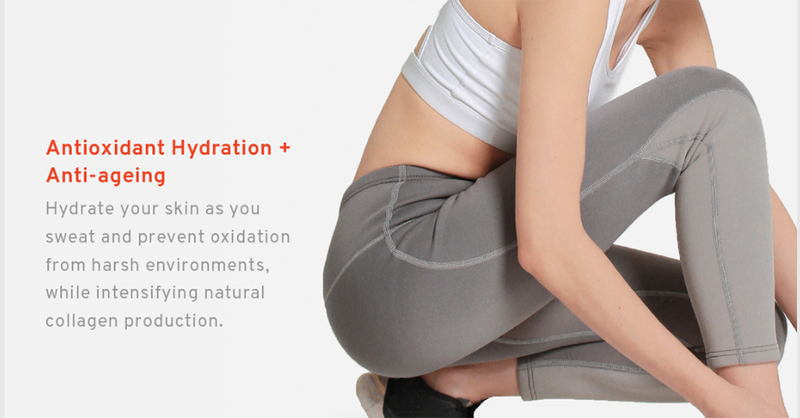 After their rebranding in January, Jonlivia has recently launched the BlazePants Brightening Series, cutting-edge athleisure apparel from the popular Neoheat Series product range. The Neoheat Series burns 4 times more calories faster with its high performance inner layer. Also, the high-rise design distributes heat to your tummy with a slimming form fit. Is time to say goodbye to those love handles. By having the fabric immersed in distilled rose components extracted from hundreds of organic rose petal components, the BlazePants Brightening Series can brightens the skin. 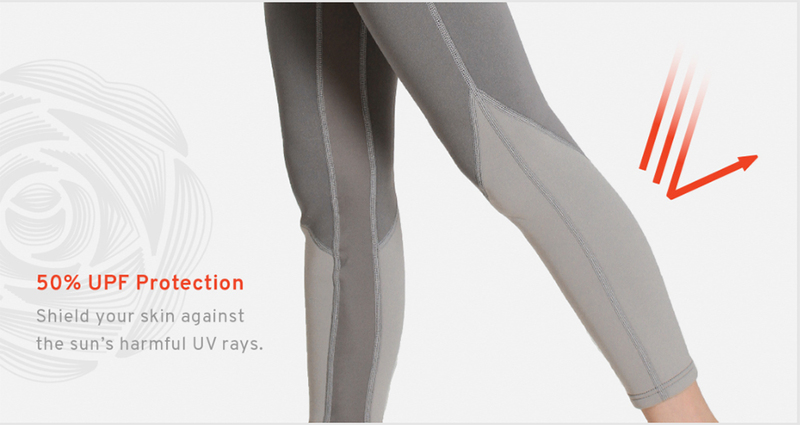 Plus, it comes with 50% UPF protection that shield your skin against the harmful UV rays. The antioxidant hydration a & anti-aging components helps to hydrate the skin as you sweat and prevent axidation from harsh environments, while intensifying natural collagen production. 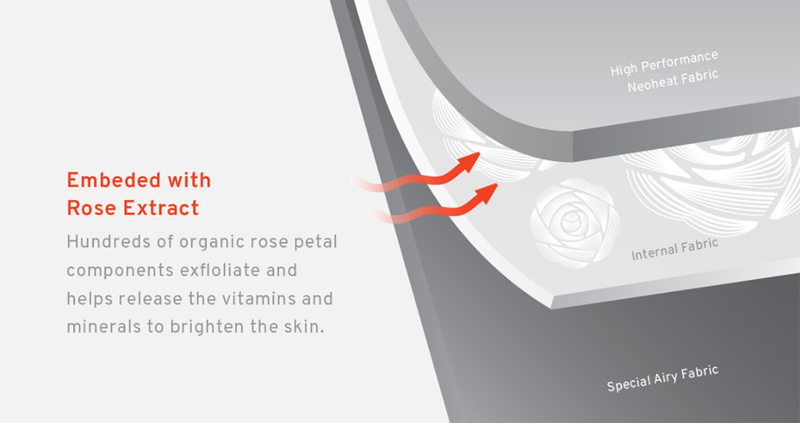 The minerals and vitamins from matured rose petals minimizes redness and soothes the skin, making it ideal for dry and sensitive skin. One thing I love about the BlazePants Brightening Series is the Fitgrip Technology. 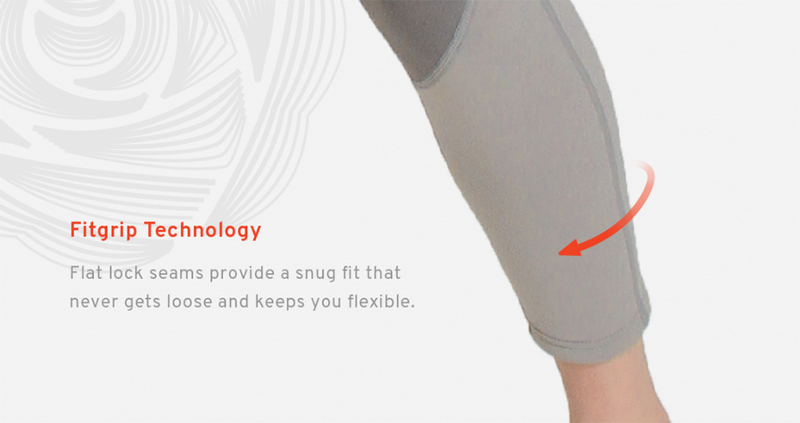 The flat lock seams provide a snug fit that never get loose and keeps you flexible. Finally can work out with peace without worrying my pants will rise, especially when doing workout that require lots of stretching. 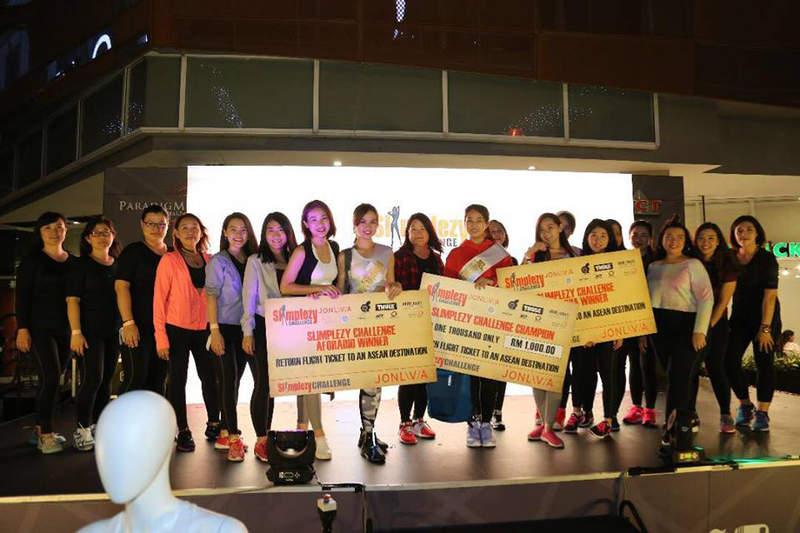 The BlazePants Brightening Series was recently launched during the grand finale of the Simplezy Challenge, a platform to celebrate a healthy and balanced lifestyle among urban women, who are too busy with the pressures of modern life. The BlazePants Brightening Series will be retailing at RM 208 and available for purchase online at Jonlivia website or from the retail outlet at Jonlivia Lifestyle Club SS2. For more updates on Jonlivia, check out their Facebook.